Confession time : the first smell of Christmas and my addiction for candy cane takes over. I’ve been in candy cane land for a couple of weeks now, just after Halloween to be honest. Once the trick or trickers were gone I rushed to the local Giant market and filled my shopping card with Christmas candy. I’ve been candy cane this and candy cane that for a while now. I hope you’re ready for some holiday baking. 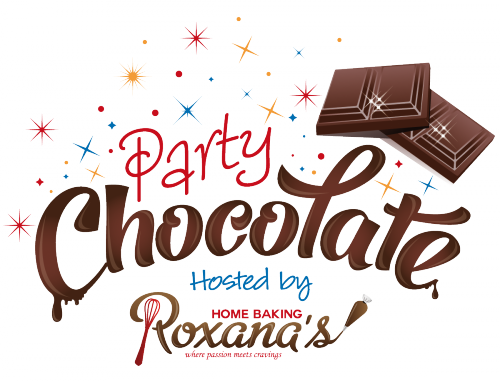 The fun is on now until Christmas day on Roxana’s Home Baking. Speaking of fun, do you know what day is today? You right! It’s time to open the doors for another chocolate party! This month the theme is one I know you’ll love – chocolate cookies. Anything goes, as long as they put us in the holiday spirit and they call for chocolate in any form or shape. To see what my amazing hostesses have prepared for you this month, scroll to the bottom of the page. What’s a chocolate party? Glad you asked! 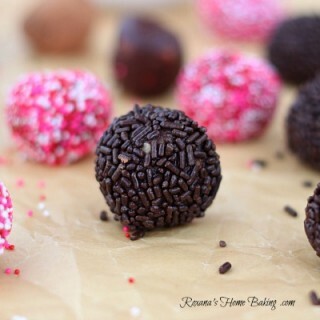 Chocolate party is a monthly virtual party where everyone is invited. Each month we have a different theme, a secret ingredient which we pair with chocolate and blog about it the first Monday of the month. If you’re new here and would like to party along with us, we’ll happy to have you. Here are the few simple rules everyone has to follow so we can all have fun! 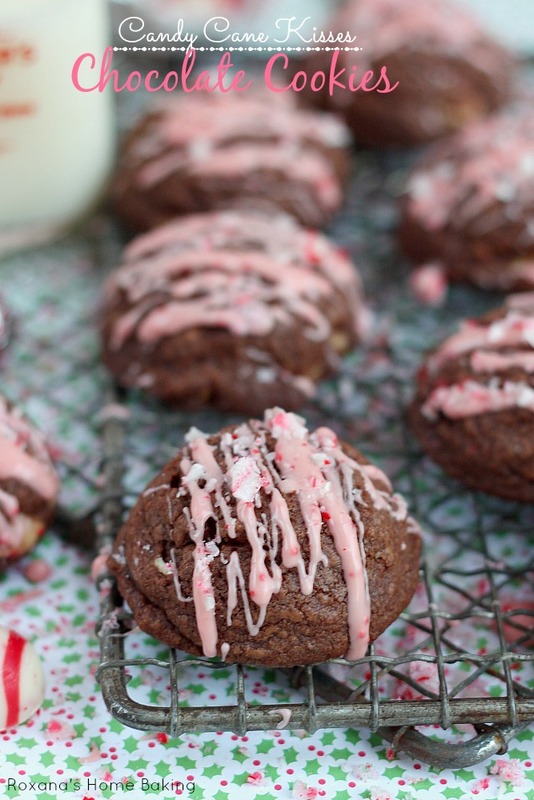 Now, back to these amazing candy cane kisses chocolate cookies. 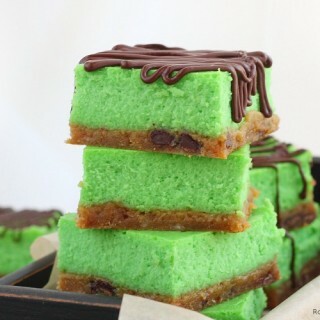 The are rich, sweet and fudgy. Almost as fudgy as a brownie cookie. Although they do not have melted chocolate added to the cookie dough, the unsweetened cocoa powder sure does the trick. They stay soft for few days, but best if kept in an airtight container. 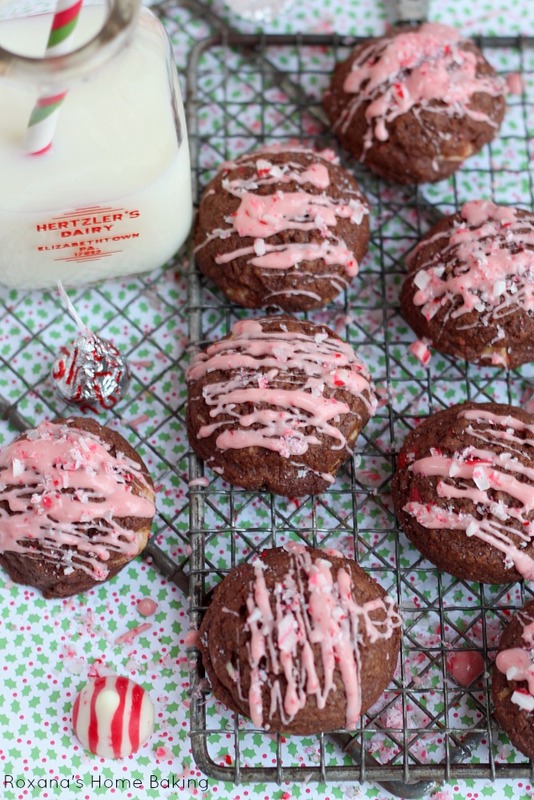 Once the cookies were baked I melted some more Hershey’s candy cane kisses and drizzled the cookies with them and as a final touch some finely chopped candy cane kisses will make them look very festive. You can make these cookies two ways. I prefer mine thicker so I let the cookie dough chill in the fridge for a couple of minutes. 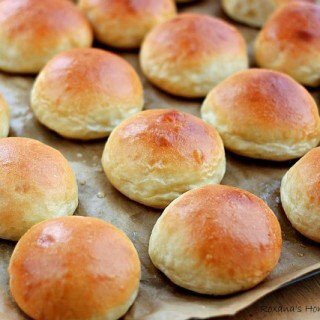 If you want a thinner cookie (but keep in mind, these cookies will not spread too much) you can bake them as soon as you scoop the cookie dough on the baking sheets. In a small bowl, with the paddle attachment on,cream butter and sugars on medium speed until light and fluffy. Beat in egg and vanilla. Combine the flour, cocoa and baking powder. Gradually add to creamed mixture and mix well. Fold in the chopped kisses. With a large ice-cream scoop, place cookie dough balls on the baking sheets. Bake the cookies for about 8-10 minutes or until set. Let the cookies rest for 5 minutes on the baking sheet before removing to cool completely on wire racks. 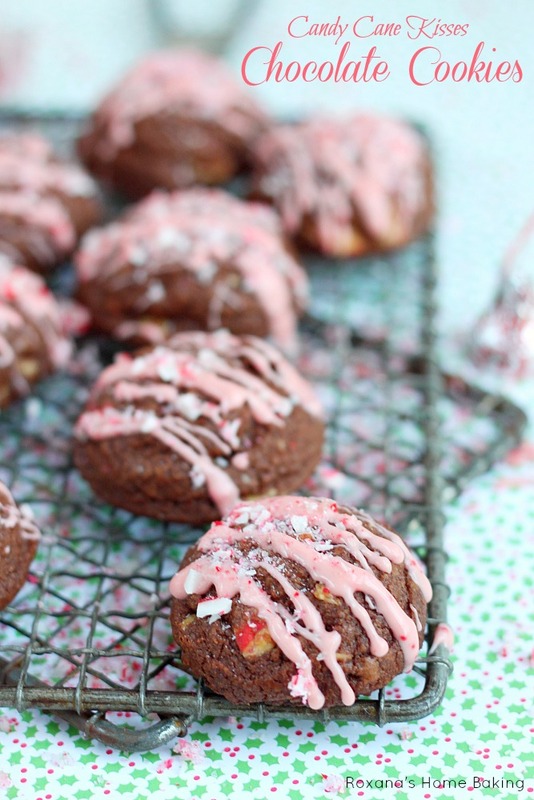 Once cooled, melt the candy cane kisses and drizzle the cookies. Sprinkle the finely chopped candy cane kisses over them. Love how you melted the kisses. I haven't seen that before and is a fun cute idea :) Thanks for sharing. I love this time of year with all the goodies!! these cookies combine my love of Christmas and my love of chocolate...and...well...cookies. LOVE EM! 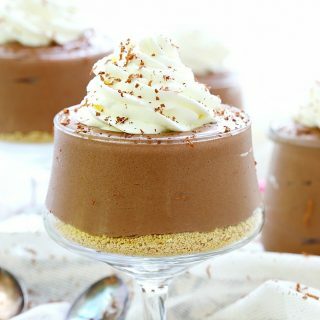 Super excited about this post because I have something posting on Friday that would be perfect for this and I finally get to join one of your chocolate parties! These cookies are stunning! Oh these look so amazing and festive. I wish I had more time to bake everything I want to this month. These look very similar to what I sent out for my FB Cookie Swap. I do love the addition of the pink glaze, what a great idea! I am totally obsessed with the cant cane Oreos! These sound seriously amazing! So beautiful. These cookies look wonderful, Roxana. Perfect for a cookie exchange!